This math problem was brought to you commercial free by the straphangers via the 2007 rider report card. Getting back to the seriousness at hand, the riders have spoken & they were clearly not satisfied. 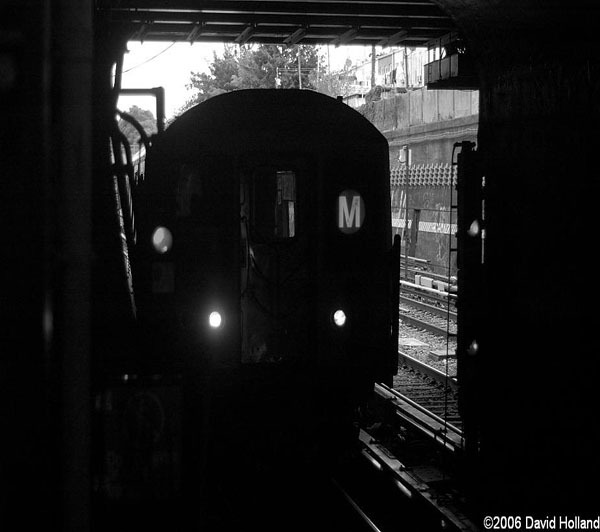 Like its fellow Nassau St. counterparts the J & Z, the M earned an overall grade of a C- in its 2007 rider report card. The MTA has not posted the full report card on its website but some details have leaked. Lets look over what little we know so far courtesy of this morning’s upcoming edition of AMNY. I will have a full breakdown & personal analysis of the M’s report card as soon as the MTA releases the information on their website.